For this hop we will be featuring the letter 'G". This may be the name of a paper, a stamp set or an embellishment. Whatever the crafter has chosen as their # element will be featured in their post. If you have just hopped onto my blog, please start at the beginning at Linda's blog ~ Scrappy Therapy. 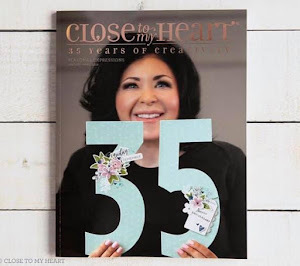 If you came from Cary Magnani - My Heart's Design then you're on the right track! 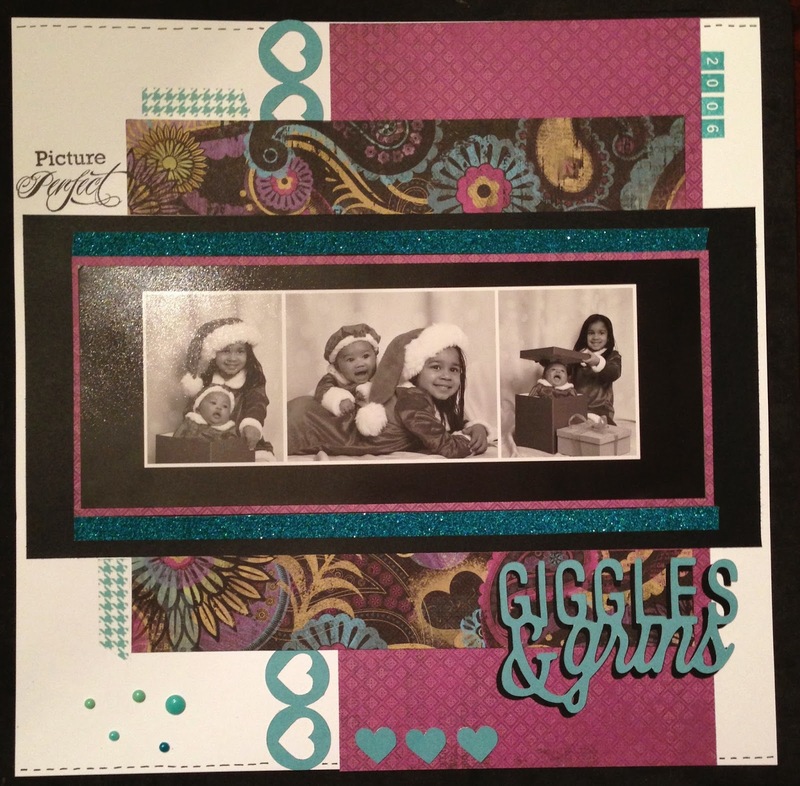 The letter "G" represents "Giggles & Grins" which is the title of my scrapbook layout. This is a picture of my daughters during Christmas 2006. There were a lot of grins and giggles taking place during this photo shoot. on this page even though I made it my own. I used the Artbooking cricut cart for the title and the heart border. I used the inside hearts from the border to embellish the page. You can find these cuts on page 80. Set your dial to 11 and cut!! So eazy peazy!! I like to say "set it and forget it"...(remember that food informercial...it applies here lol). I added some Teal Shimmer Trim, Lagoon Houndstooth washi tape and Aqua Dots. I stamped the year using Lagoon ink and the Keyboard Uppercase stamp. 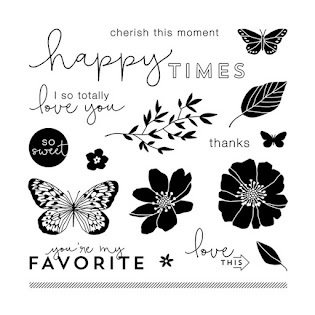 The "Picture Perfect" sentiment comes from Instant Memories stamp set and was stamped in black ink. I did a little faux stitching across the top and bottom of the page. I love how this turned out. Thanks you for stopping by and Happy Crafting!! 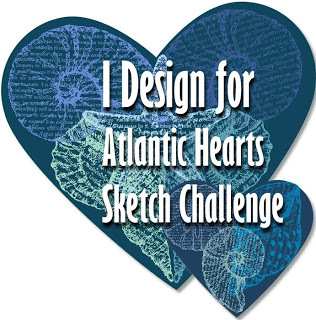 This layout will serve as my creation for Day 4 of the Embrace Your Art Challenge! 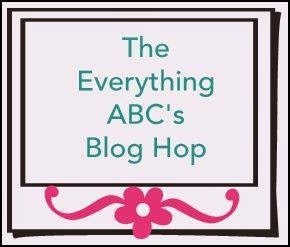 Your next stop on our Everything ABC'S blog Hop is Judy Faye Garner - Judy Faye's Place. In case you get lost along the way go to Scrappy Therapy for a complete list of participants! I really like this layout... the letters looked 3D when I first looked at it (I thought that they were chipboard). Thank you!! The letters are double layered. I cut the title in black and lagoon and slightly offset the title which gives it that look. Thank you Lauren :-) I like the color combo as well. Great layout and cute subjects. prefect for giggles & grins. Thank you Judy!! My little princesses are awesome subjects lol They are 11 and 7 now...how time flies. This is an adorable layout! I love what you did with the title, the layering and the washi tape!! I love the way you matted the photos multiple times in one big strip. Very eye-catching! Great page! I love the title of your page and how it is layered. It really does look 3D. Oh my goodness Shalana, your daughters are adorable in these pics!! And I love how you used Laughing Lola papers for Christmas pictures! Perfect layout! I would not have thought to use those papers for Christmas pics. Thank you Pam!! The pairing of the pic and paper worked since the pic was in black in white. So good to see Laughing Lola and fab photos teamed together! I love all the special touches on this layout- lovely little giggle girls! Thank you Joy!! I had fun making this layout. The pictures take me right back to that day at JCP portrait studio looking at these big grins. Love the colors of this layout!